Saturday, August 18th registered the lowest blood drive in San Pedro Town, with only five pints of the vital liquid collected during the third blood drive of the year. Held by the Belize Red Cross, San Pedro Branch, the drive took place at the Dr. Otto Rodriguez San Pedro Polyclinic II, where volunteers and personnel from the Belize Blood Bank welcomed potential donors from 9AM to 3PM. 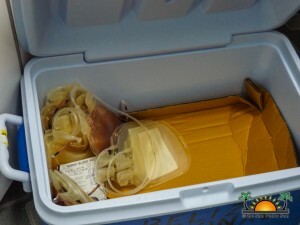 The drive attracted a good amount of islanders willing to donate blood, however, not everyone qualified. Some tested positive for certain allergies such as penicillin and other medications and were dismissed as potential donors. After carefully screening each donor, only five qualified to donate, making this latest blood drive the lowest this year. The successful donors were thanked and informed that their donation goes towards the Ambergris Caye’s reserves at the blood bank in Belize City. 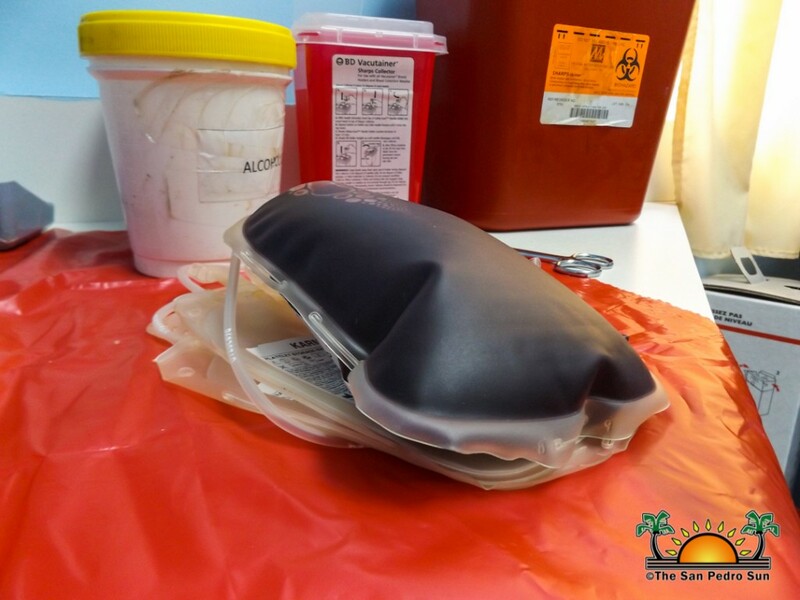 The blood is then available for any island resident who may need a blood transfusion in an emergency. Future donors are reminded that when preparing to donate, they should eat a healthy meal, drink plenty of fluids and rest well the night before. The Red Cross Blood Drive Committee on the island thanks everyone who came out to support and were able to donate. The Committee also asks the community to continue supporting the events host by the Red Cross and informs everyone that the following blood drive is on November 24, 2018. They also thank the volunteers, Polyclinic, the nurses from the blood bank and everyone who assisted in one way or another during the blood drive.